Hancock, J. F. Strawberries (Crop Production Science in Horticulture 11). CABI Publishing. 1999. Staudt, G. Systematics and geographic distribution of the American strawberry species. 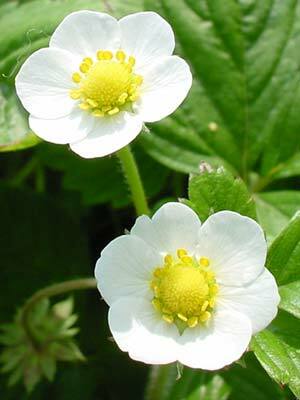 Taxonomic studies in the genus Fragaria ( Rosaceae: Potentilleae). University of California Publications in Botany Vol. 81. University of California Press. 1999. Battey, N. H., et al. 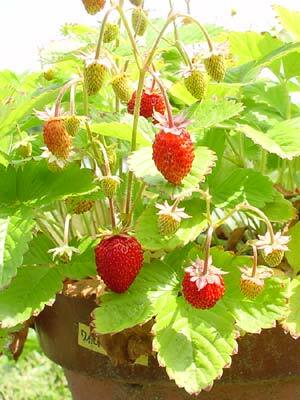 Genetic and environmental control of flowering in strawberry. p. 111-131. In: K. E. Cockshull, et al. (editors.). Genetic and Environmental Manipulation of Horticultural Crops. CABI Publishing. 1998.